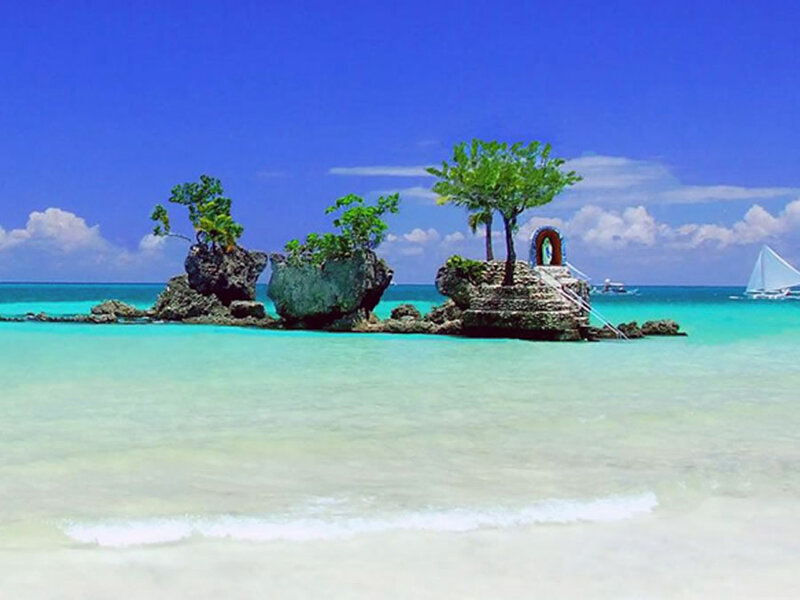 Use the form below to contact accommodation The District Boracay directly. 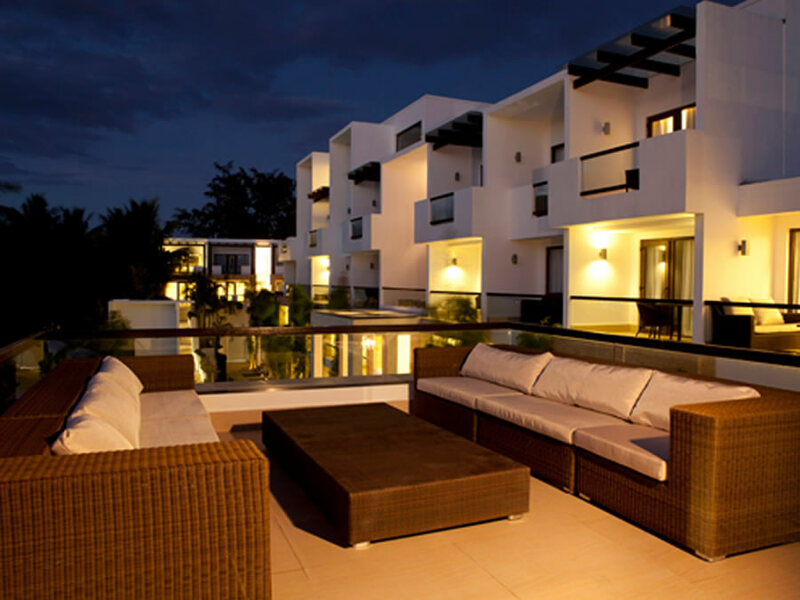 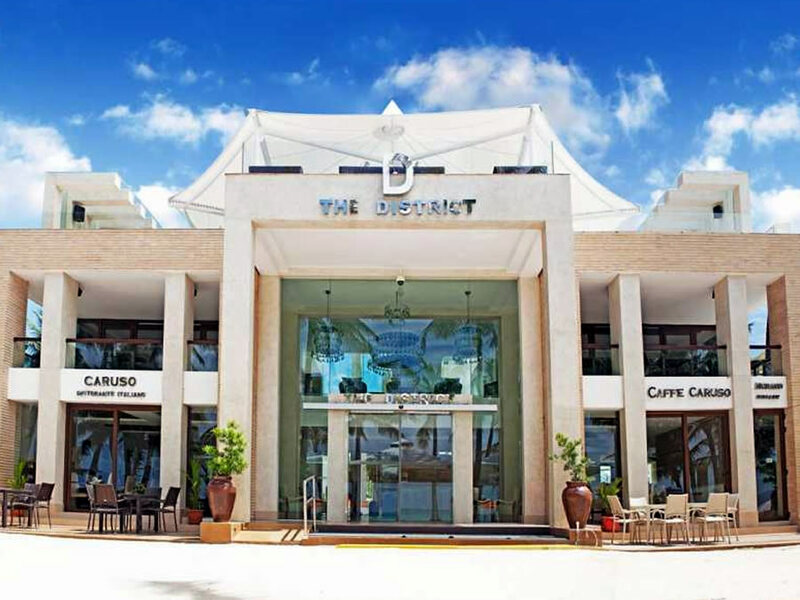 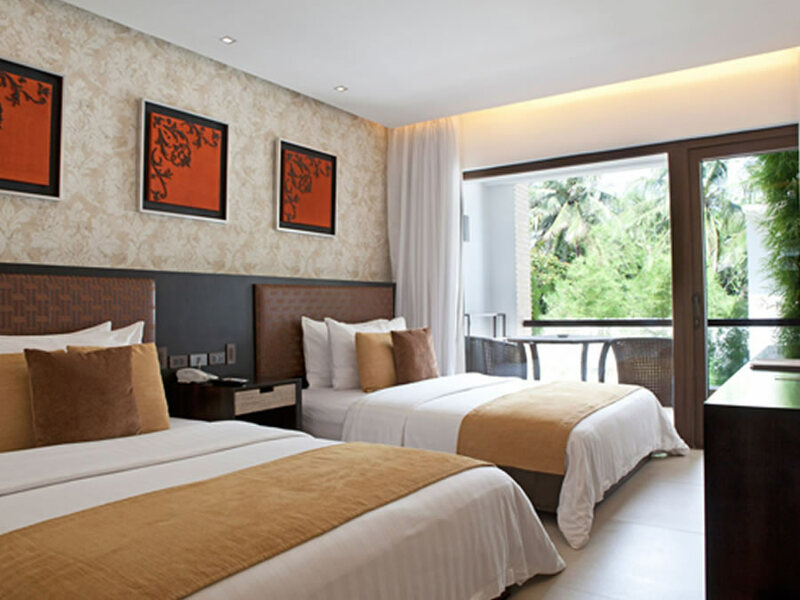 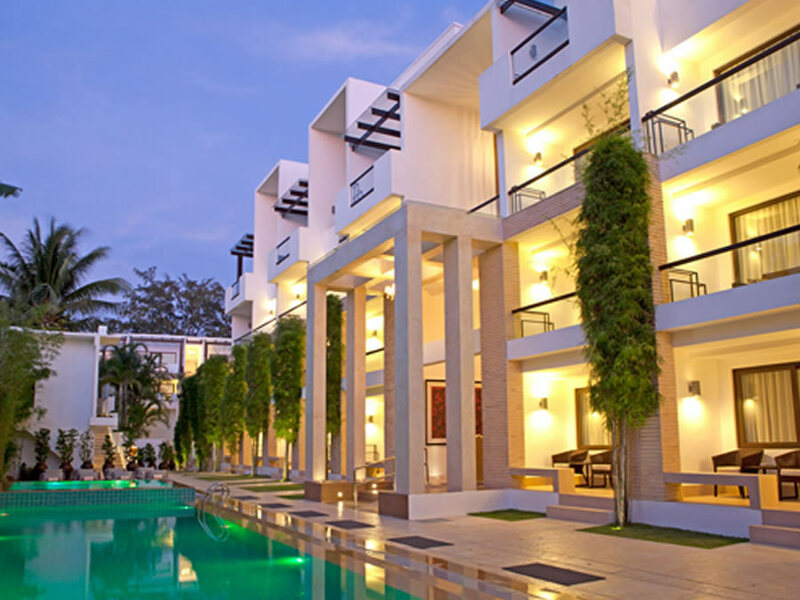 The District Boracay is a modern boutique resort located at the center of Boracay Island, Philippines. 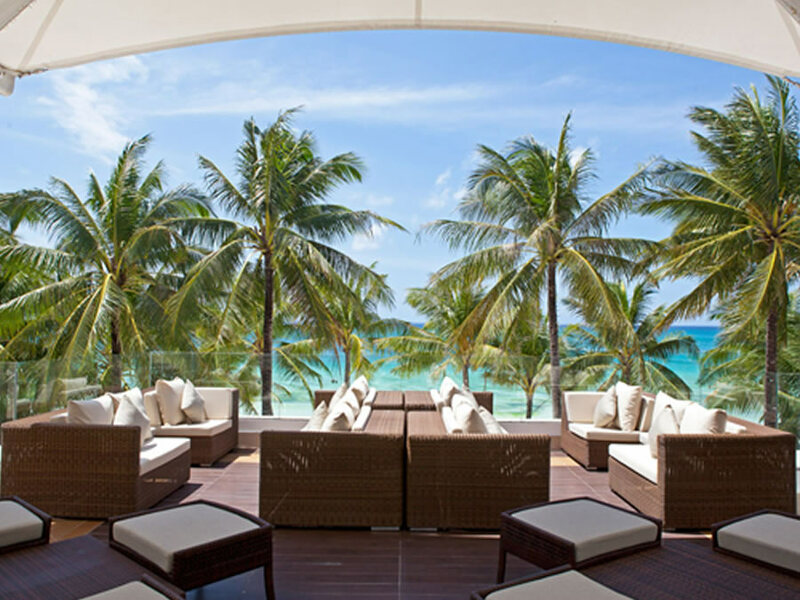 With its prime location in Station 2 and a beach that is literally right outside its doorstep, the resort makes an ideal spot to take in the beauty of the island, and the perfect vantage point to explore all that it has to offer. 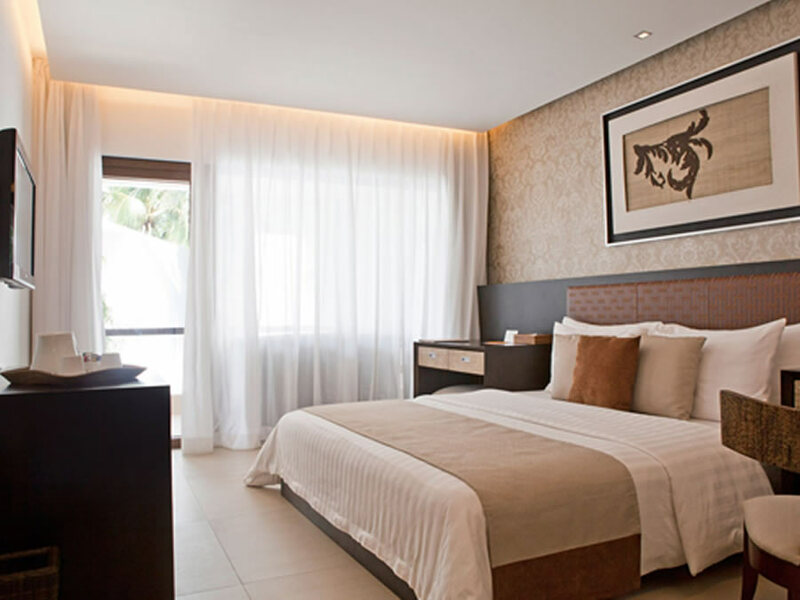 Aside from its striking façade and modern design, the resort boasts of well-appointed rooms and various facilities perfect for every modern traveler. 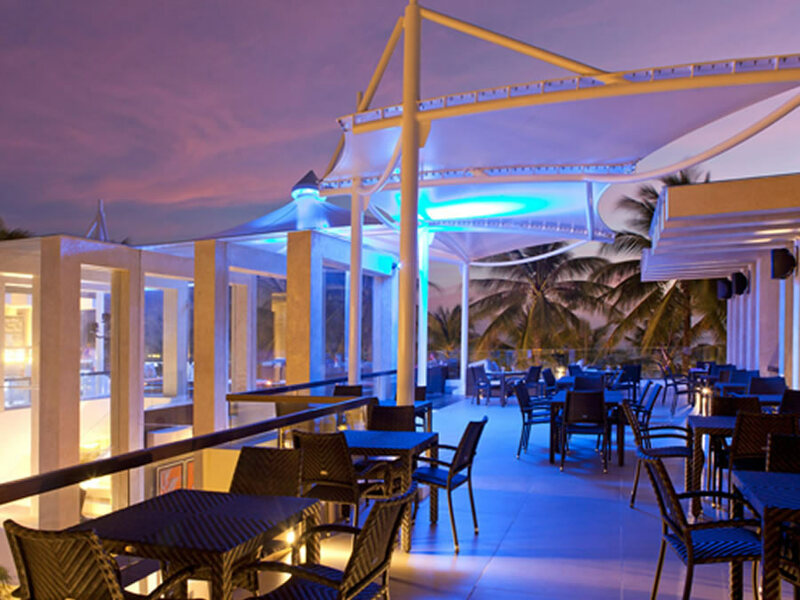 It has a spa, a restaurant, a bar and events roof deck, a gym, and a conference room. 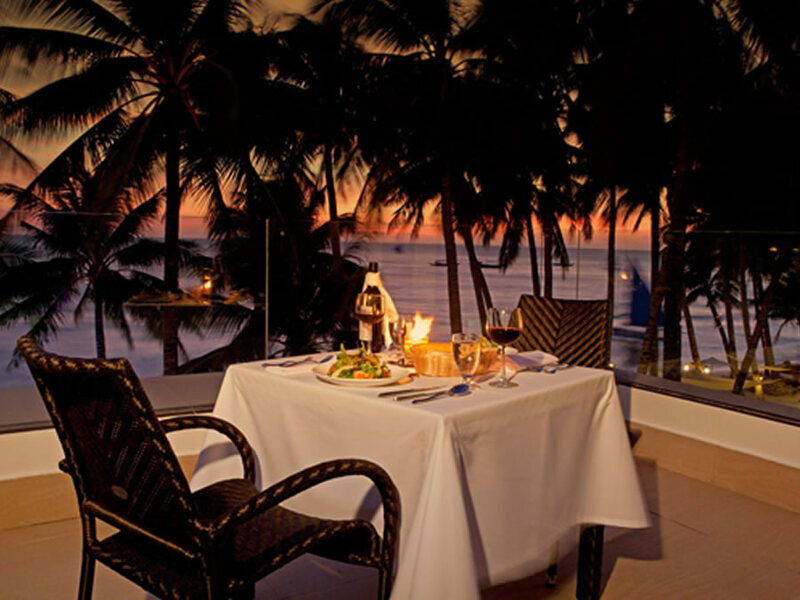 More importantly, the resort takes pride in its personalized service that is unlike any other.